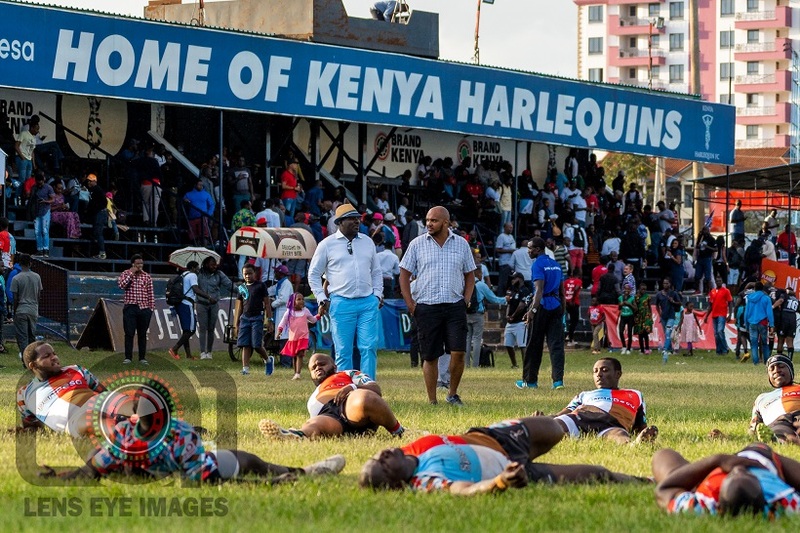 Kenya Harlequin head coach Charles Cardovillis says they must work on ‘decision making’ and ‘game management’ if they are to beat Blak Blad in the 10th round of the 2018/19 Kenya Cup on Sat Feb 16 at Kenyatta University. Quins fell 3-21 to Kabras Sugar last Saturday at home with Cardovillis saying he was frustrated they couldn’t make key decisions. Quins failed to land a try for the first time this season. Two forward passes and a knock-on in promising areas are things Cardovillis says they must work on. Cardovillis watches Blad lose 13-26 to Mwamba just before his game and maintains that such mistakes committed against Kabras can cause problems at Kenyatta University. The defeat to Kabras left Quins still at third place with 31 points but the gap between them and KCB was increased to nine points and on the other side Nondies closed to just three.